If I had name my favourite skincare brands, The Ordinary would up there in the top 3. 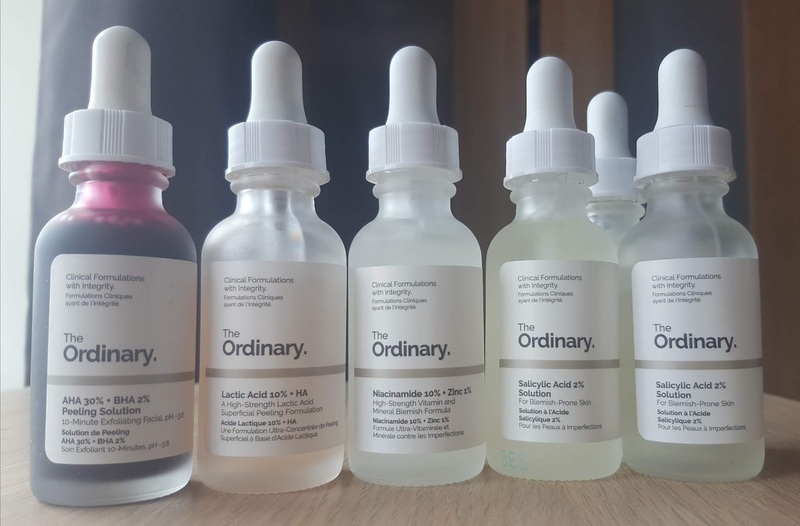 The Ordinary do affordable skincare products averaging around £5 for various skin issues. I personally have acne prone skin with scarring, so products aimed at blemished skin is what I go for. I’ve got a little collection now, so I thought I’d share what products I have from The Ordinary. 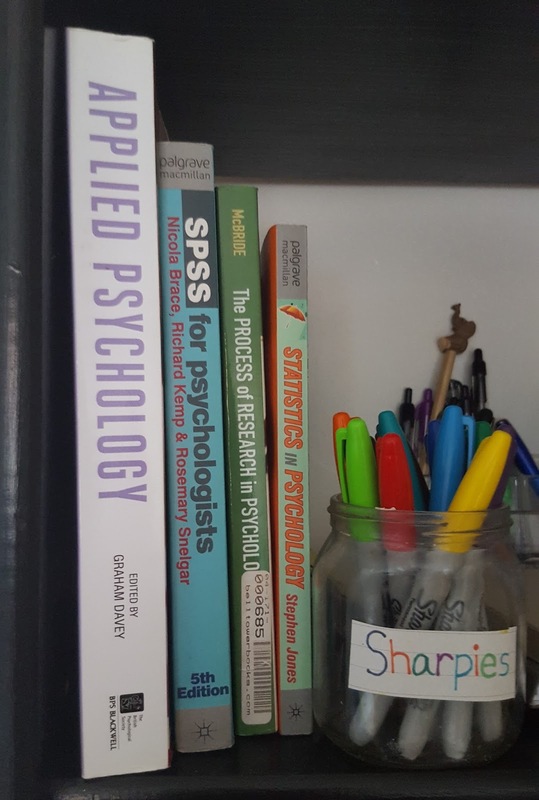 People always talk about what it’s like to move away for University and live in accommodation, but what about those of us who decide to live at home?